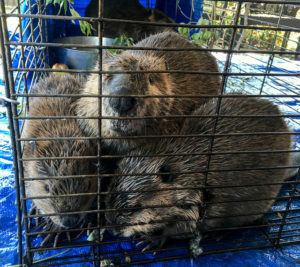 Sherri Tippie—who prefers to go by Tippie—has dedicated over 30 years of her life to beaver. She is a self-taught live-trapper, wrangler, relocator, and passionate educator who promotes coexistence and non-lethal management strategies. Tippie is based in Denver, Colorado and operates as the non-profit Wildlife2000. This site is in its infancy and there’s more to come. In the meantime, check out this short clip about Tippie, explore around on the site and subscribe below to stay informed.